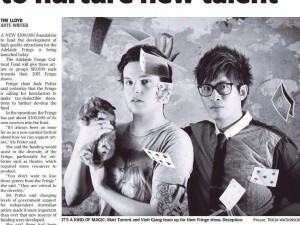 Hiring a magician is much easier than most imagine, and we are here to help! The hardest part to hiring a magician with MindBlown is knowing what style of magic you are looking for! Close Up Magic: This is the most common booking, and is used for events such as cocktail parties, events nights and combining Close-Up with a Stage Magic booking. Close up is a roving form of magic generally used to entertain guests while they mingle or between services of food! Stage Magic: If you are having a sit down dinner and require entertainment on stage, this is what you want! From a 3 Minute Routine, to a full 90 Minute Show; we have you covered! 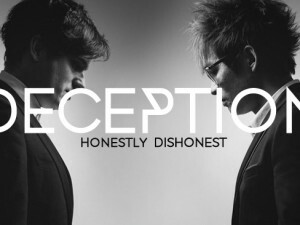 Deception: Deception is our award winning stage show, available in 30, 60 and 90 minute versions! Wedding Magic: This is a Close Up Magic package designed specifically for Weddings. Unlike others, we don’t charge more just because it’s your special day – but you do get specific wedding based magic effects! MC/Speaker: Need someone to host your night with a difference? This is the package to select! The next step, is working out a budget for a Magician. Magic, like many other unique skills can range greatly in price and at MindBlown we are highly competitive. At MindBlown we aim to be the best available, but also at the best price. Where possible we strictly stay within an affordable and flexible range for your event! Again, at MindBlown we aim to be the best available, but also at the best price. Where possible we strictly stay within an affordable and flexible range for your event! The most important part of hiring a magician, is ensuring you have the very best available. 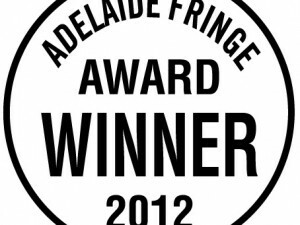 At MindBlown our Australian Magicians are hand selected, highly awarded and constantly reviewed to ensure they are of the highest standard. 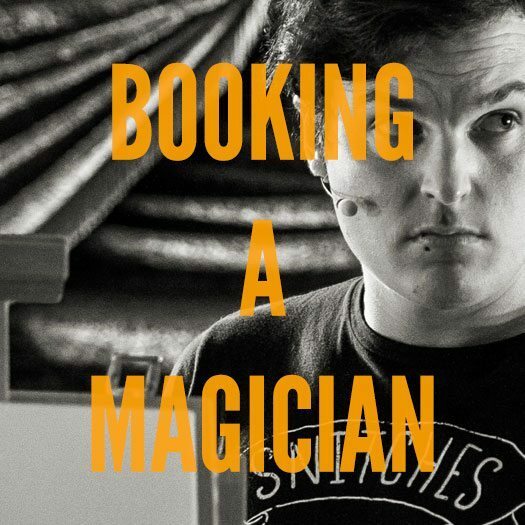 Of course, if you ever have any questions or need help in hiring a magician – you can contact us at info@mindblown.com.au or on 0439639736.